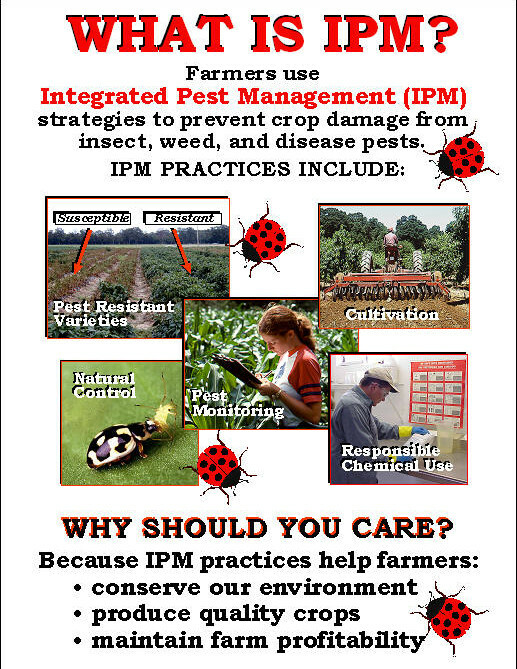 What is Integrated Pest Management (IPM)? It is an effective methodology to manage pests in an environmental-friendly manner. The methodology relies on a blend of common-sense practices and uses information on pest life cycles and the way they interact with the environment. The information is used in combination with existing pest control Perth methods and is used for the management of the damage caused by pests in the most economical manner. The IPM methodology ensures that the least possible hazard is caused to human beings, properties and the environment. The methodology can be used in domestic, commercial and agricultural settings. It is a comprehensive approach. Meaning, it makes use of all pest control in Perth approaches currently in existence. Monitoring and identifying pests – It is about keeping an eye on different types of pests to identify the harmful ones and the harmless ones. Preventing – To control pests really thoroughly, proper prevention methods need to be implemented. Controlling – When preventative methods don’t work, the way to get rid of pests is to implement proper pest control in Perth techniques. But they are only implemented after evaluating their efficacy. The team at Chambers Pest Solutions is expert at implementing integrated pest management successfully.